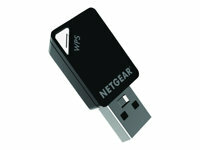 Access and share your files stored on a USB Drive through NETGEAR ReadyCLOUD USB Access. 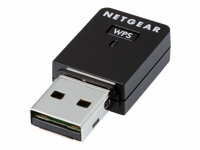 Simply plug your USB hard drive into your NETGEAR Nighthawk Wi-Fi Router to create secure personal cloud storage. 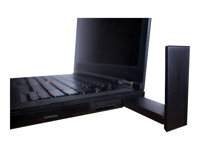 Enjoy the convenience and accessibility of Google Drive and Dropbox without the fees, storage limitations, or privacy concerns. 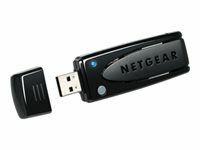 Using the ReadyCLOUD mobile app or web portal, you'll now have anytime, anywhere access to your USB drive at home, it's that easy! 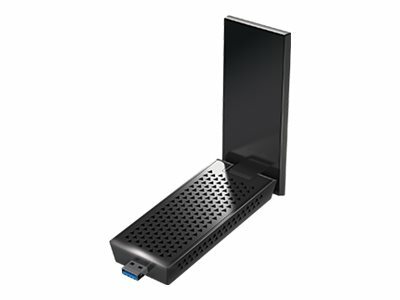 NETGEAR Nighthawk AC1900 Smart Wi-Fi Router was built to handle all your high-bandwidth online activities with features that will keep you connected at top speeds.